From Lorenzo Di Bonaventura, producer of memorable blockbusters such as “The Matrix,” “The Perfect Storm,” “Ocean’s Eleven” and “Harry Potter and the Sorcerer’s Stone” comes another thrilling edge-of-your-seat drama thriller “Deepwater Horizon” starring an impressive cast led by Mark Wahlberg along with Dylan O’Brien, Kate Hudson, Kurt Russell, John Malkovich and Gina Rodriguez (“Jane The Virgin). 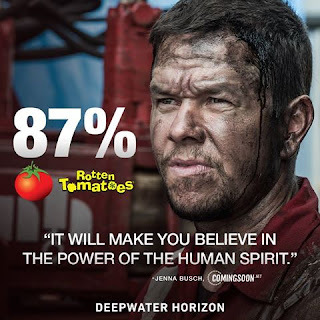 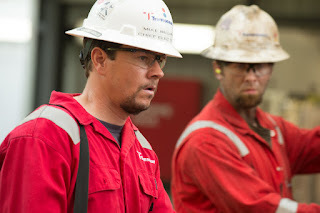 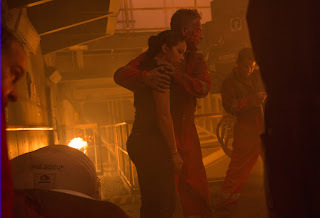 Directed by Peter Berg, known for his cerebral and visceral thrillers such as “Very Bad Things,” “The Kingdom” and “Hancock,” “Deepwater Horizon” is based on the true events that occurred on an oil rig in the Gulf of Mexico on April 20, 2010, the story chronicles the courage of those who worked on the Deepwater Horizon and the extreme moments of bravery and survival in the face of what would become one of the biggest man-made disasters in world history. 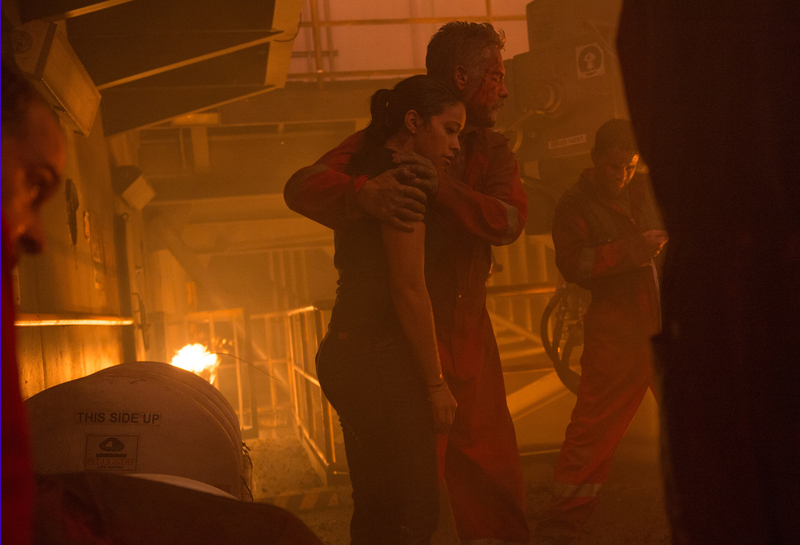 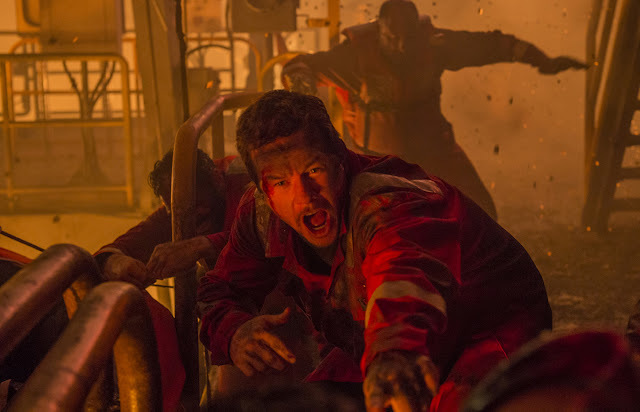 “Deepwater Horizon” opens in cinemas on October 5 from Pioneer Films.